Sip, Sip HOORAY! It's our 5 year Anniversary! 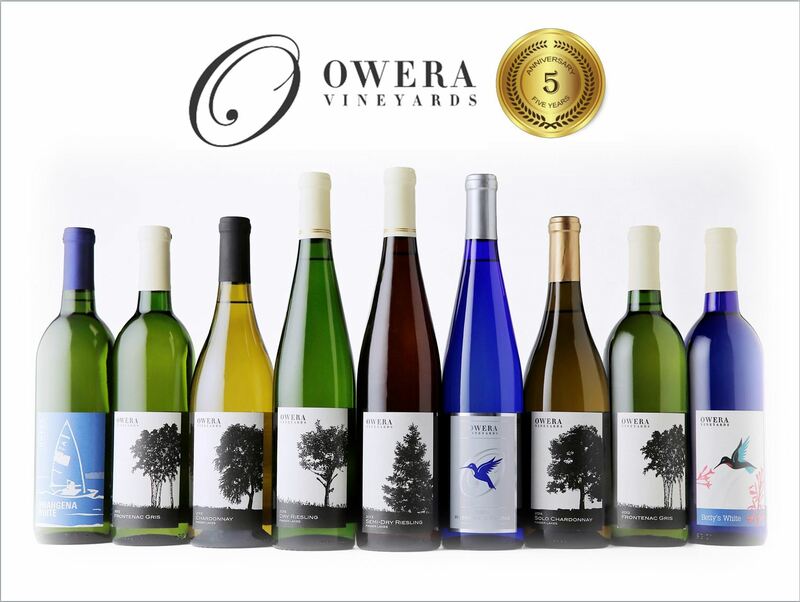 Thursday, June 14th, come out to Owera Vineyards and enjoy $5 glasses of wine, 5 tastings for $5, 5% off when you buy 5 bottles of wine and much more! We look forward to celebrating with you.